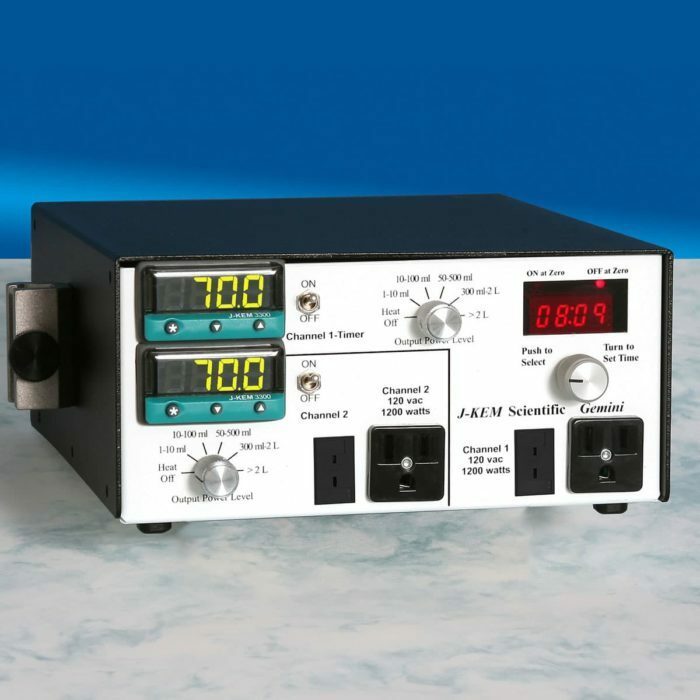 Features two temperature controllers in a single cabinet to regulate two independent reactions. 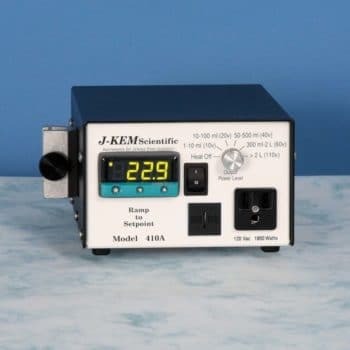 The Gemini is one of J-KEM’s most versatile controllers featuring high power outlets and a 100 hour digital timer (on channel 1) to turn heating OFF (or ON) at a user entered time. 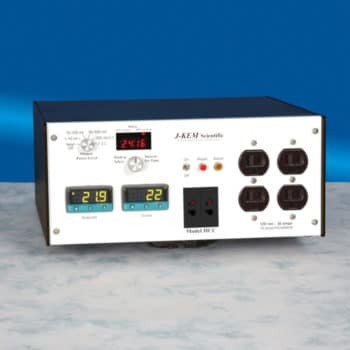 Features include: over-temperature protection circuits with audible alarms, dual temperature displays, selectable operating modes, double fused, and 100% solid state design. 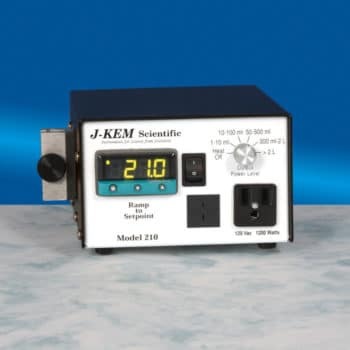 Contains J-KEM’s patented power control computer which provides 0.1° regulation of anything. 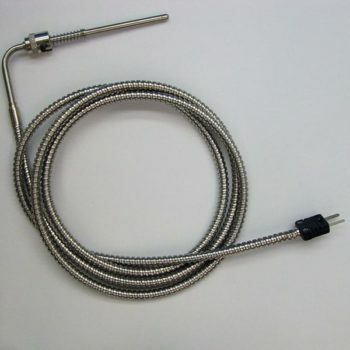 Complete system includes: one controller, two Teflon thermocouples (12″ long, 1/8″ diameter), two connecting cords, and two 14/20 joint adapters.